Fantastic Space At A Very Low Price. Includes All Of The Utilities. Semi-Private Bath. Waiting Area. Suitable For Any Type Of Office. Ample Parking. 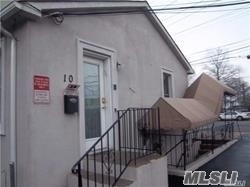 Close To The Lirr, Shops And Parkways.